I heard about the Target Beauty Box too late for the last release that contained a full size Shea Moisture product. I was having some real green eyed angst jealousy about it! I mean who wouldn't want to try out new products, without a subscription for a great LOW price?! Like seriously, who?! So this time around, I've kept my eyes peeled for even the slightest mention of a beauty box...and the moment finally came! A fellow Instagrammer mentioned it was available and I scurried off to purchase it! 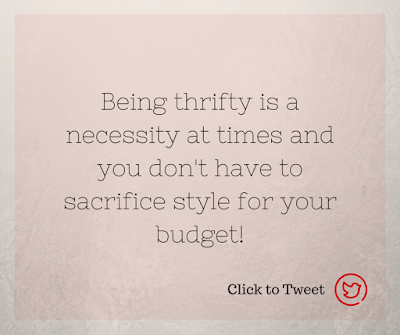 Being thrify is a necessity at times and you don't have to sacrifice style for your budget! The Target beauty box helps me to occasionally try new things without making long term commitments and for the frugal beauty price of $7! I currently do not have under eye darkness but I've tipped into my thirties now and I'm am looking to create a new skin regimen. My skin has changed over the years and it's time I change up my routine with it! So far, I can say that this non greasy cream absorbs quickly and although it is pricey, it hydrates my under eye area very well. Using this sparingly so it will last for awhile....total sticker shock! You all know I'm a fan of the lippies! 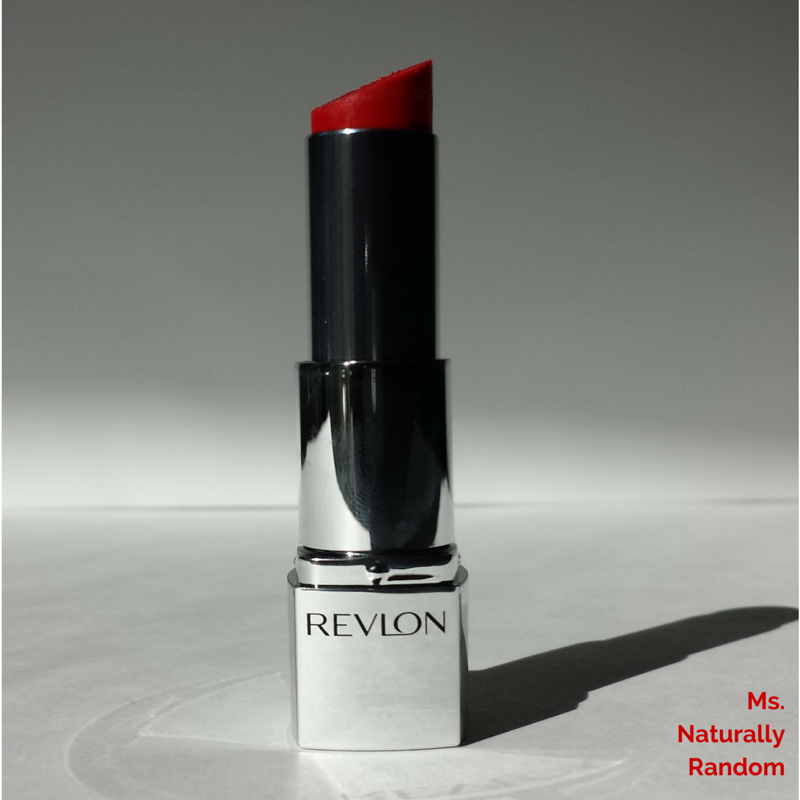 This lipstick goes on very light, you don't feel it on your lips! 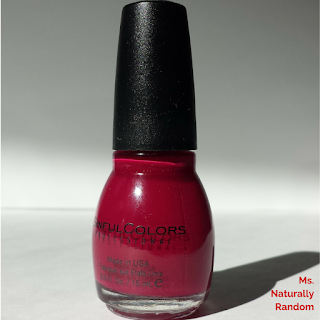 The color does last for hours and it is super pigmented. Caution though, due to its creamy soft formula, I recommend using a pencil liner to help you “stay in the lines”! You know....I didn't think this was for 'us' and by 'us' I mean my fellow black people. Companies have totally missed the mark in not advertising this to women of color. I haven't used it yet but read a lot of dry shampoos and sort of excited to to test this out! 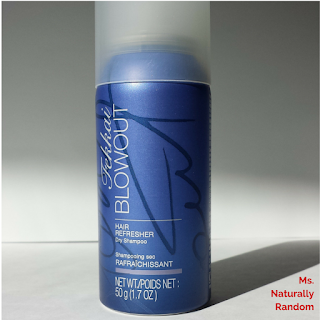 Dry shampoos absorb sweat and oil and refresh hair instantly. 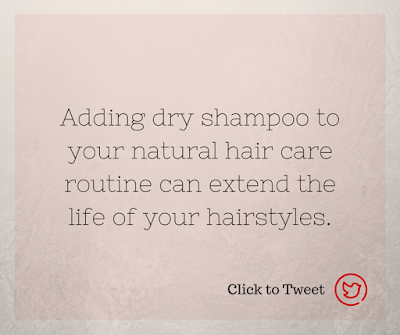 So adding dry shampoo to your natural hair care routine can extend the life of hairstyles. Thinking this might be a great way to help my next blowout last longer. Hmmm we'll see…I’ll keep you all posted. Great product, great price! I received a deep fuchsia shade (color isn't listed on the bottle) but I love the color! Reminds me of a lippie I picked up recently, I'll pair them together soon. 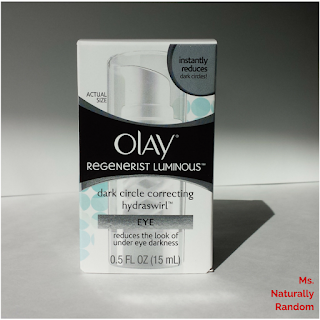 I actually reviewed this product last month! See my review here. Great idea! These are really great to have on the go! Easy to pack in your travel makeup bag! I mean, who wants to bring a whole bottle of remover when you’re about to go on your summer vacation?! 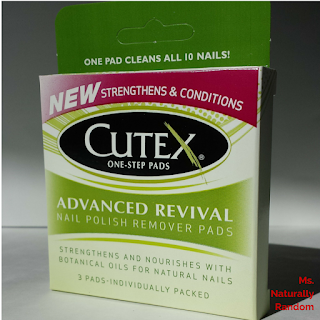 Also, you can use one pad to remove nail polish on all 10 fingers! 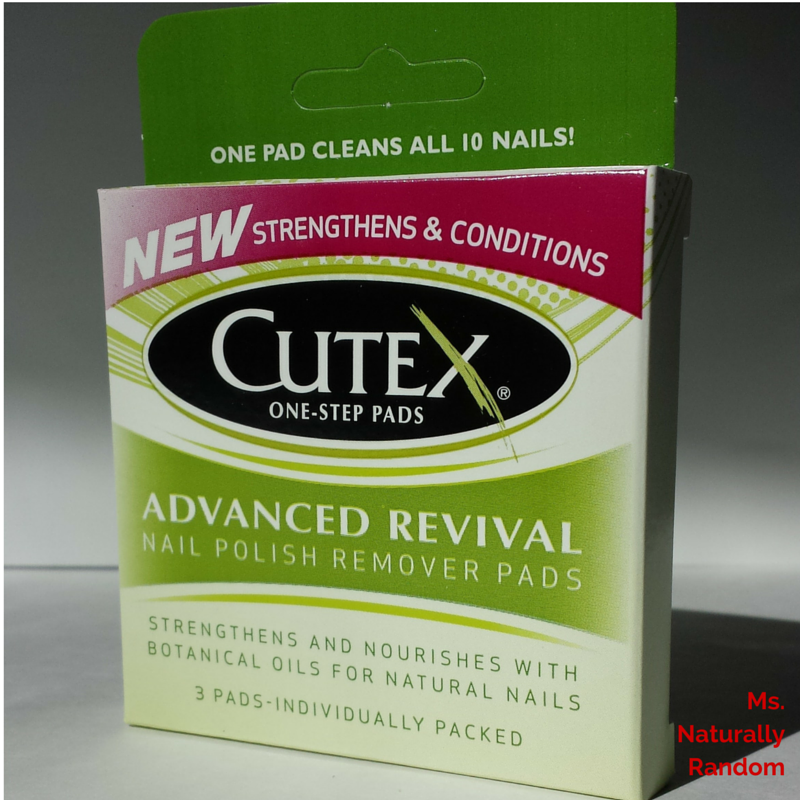 Side note: I have not tried these yet with glitter polish...so the "one pad, ten fingers" rule might not work out there. Did any one purchase a Target Beauty Box? What did you think? 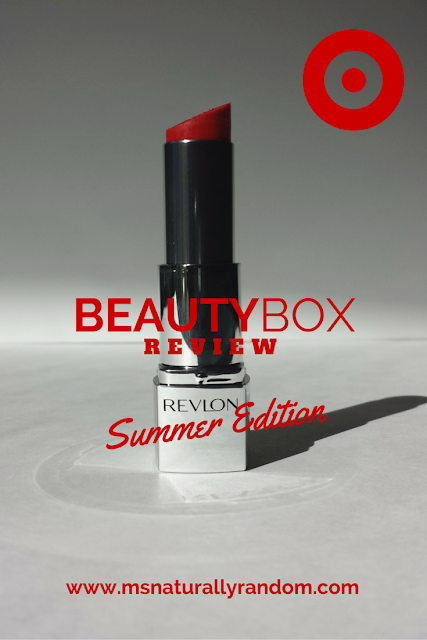 Have you used any of the items in the Summer - Target Beauty Box?